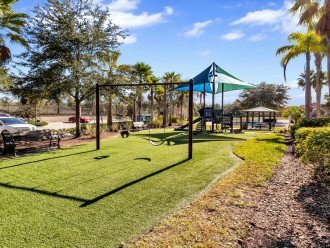 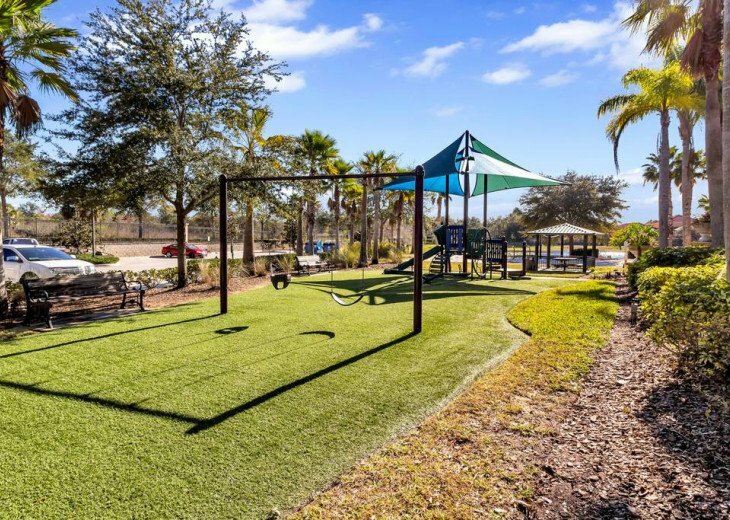 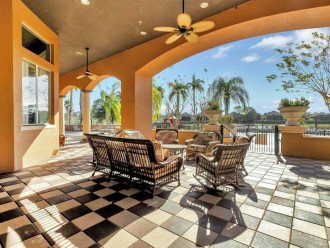 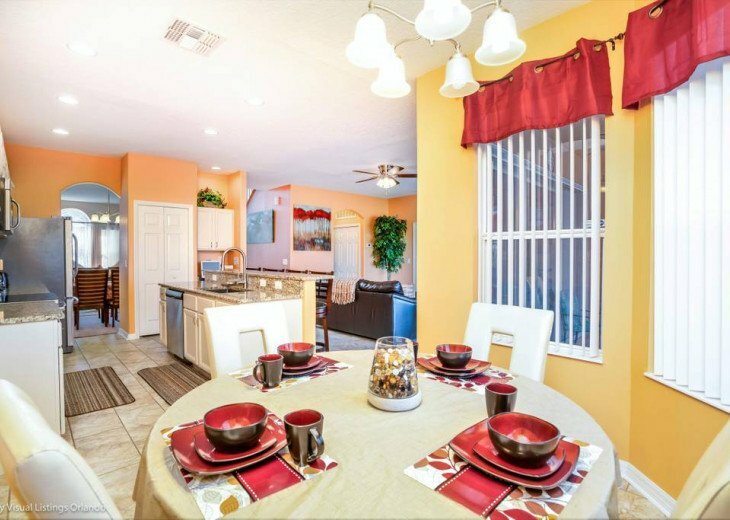 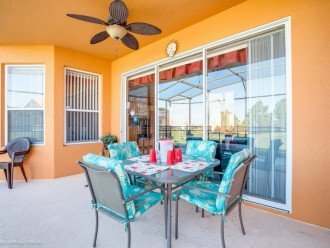 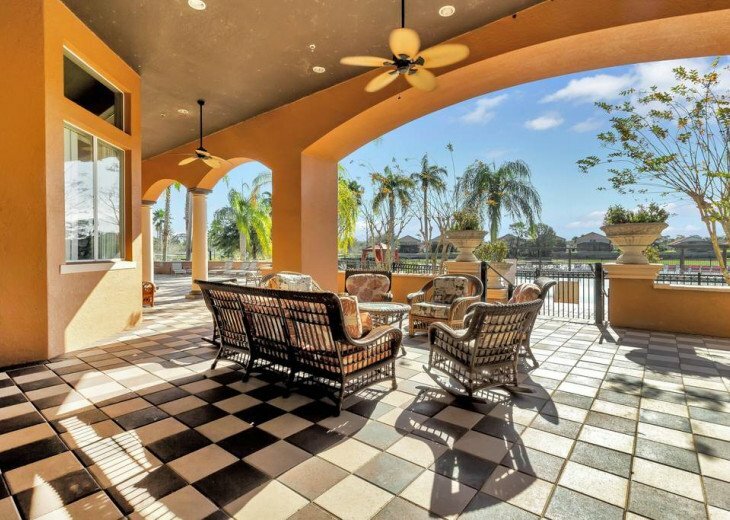 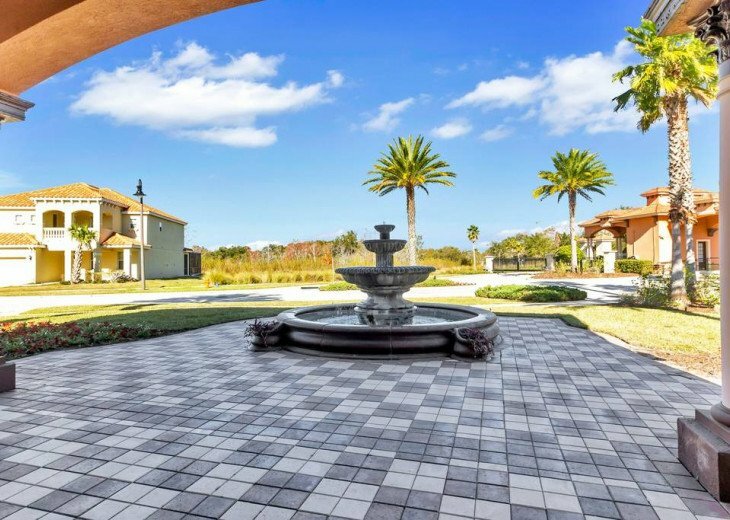 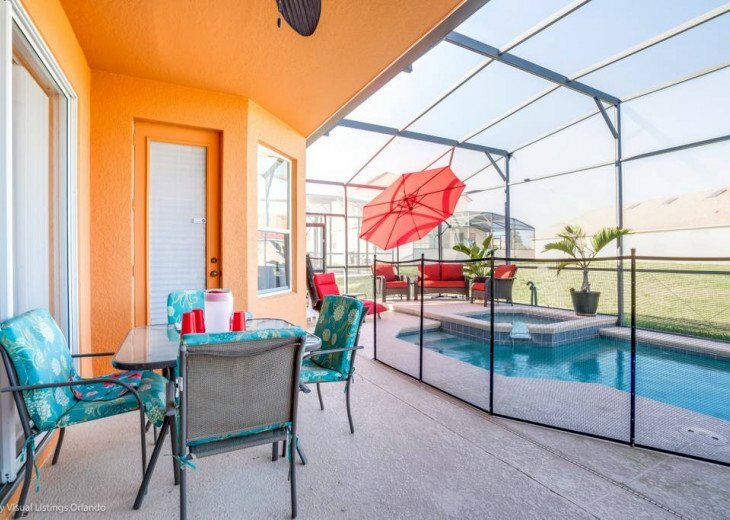 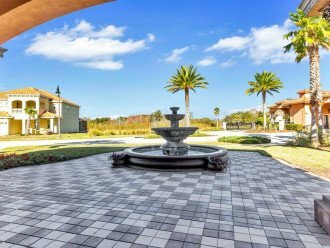 Stay at this spacious home away from home in a family friendly vacation rental, located in the beautiful setting of Aviana Resort, just 10 miles from Walt Disney World. 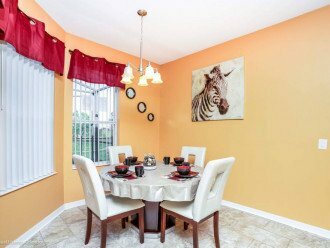 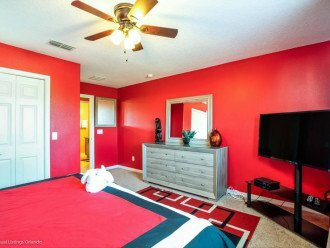 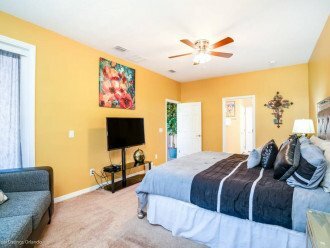 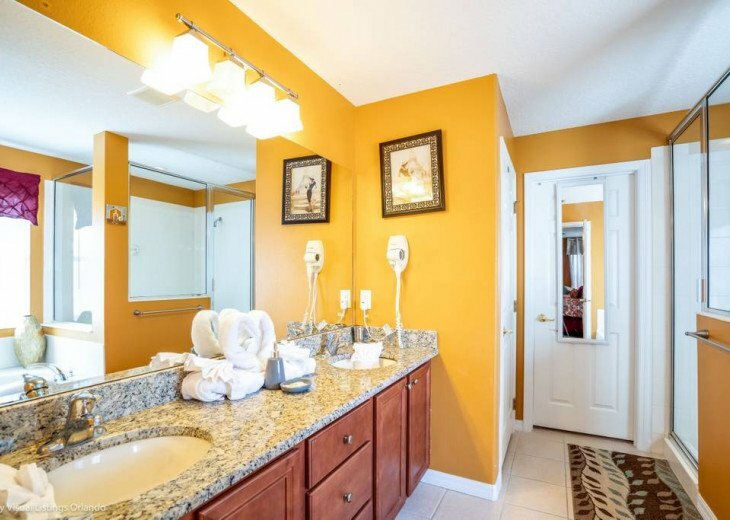 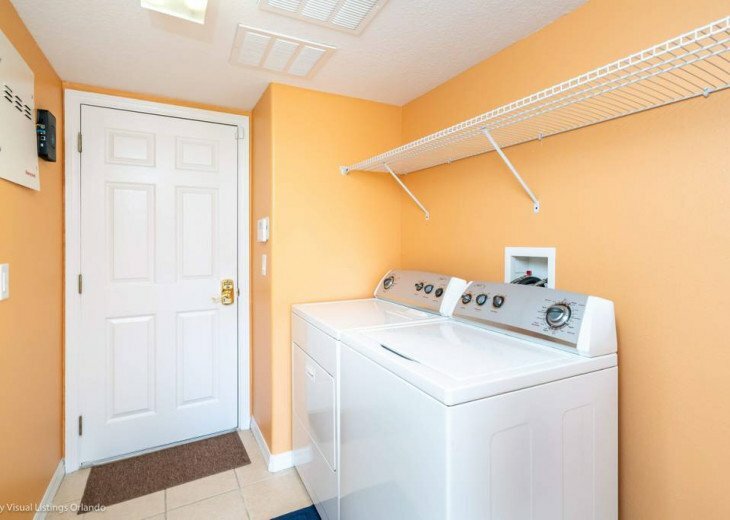 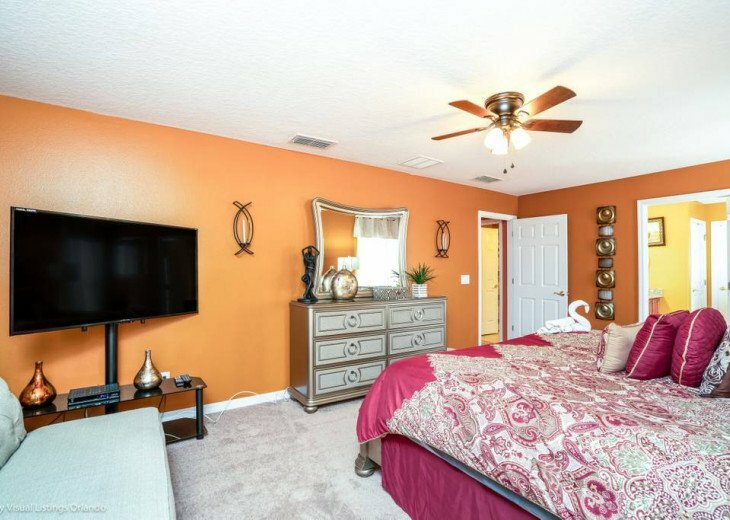 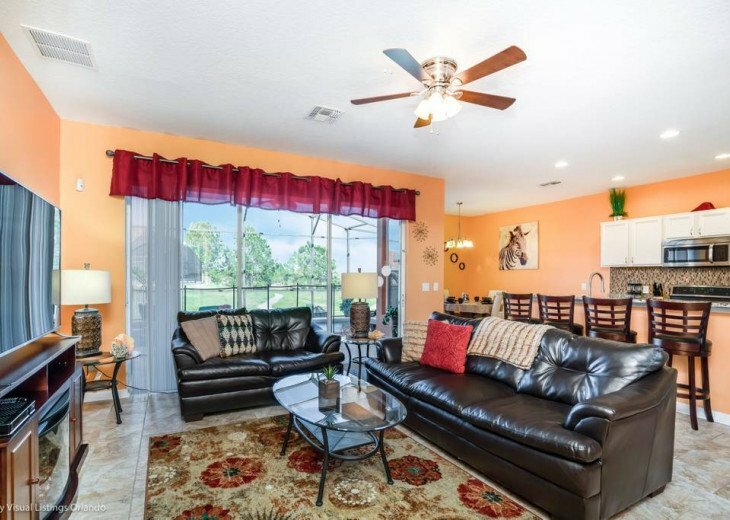 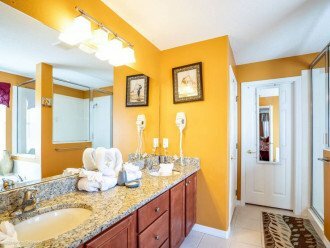 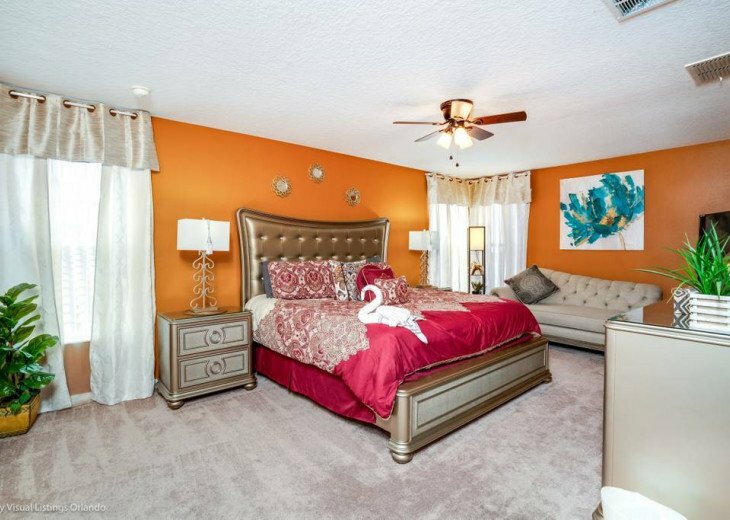 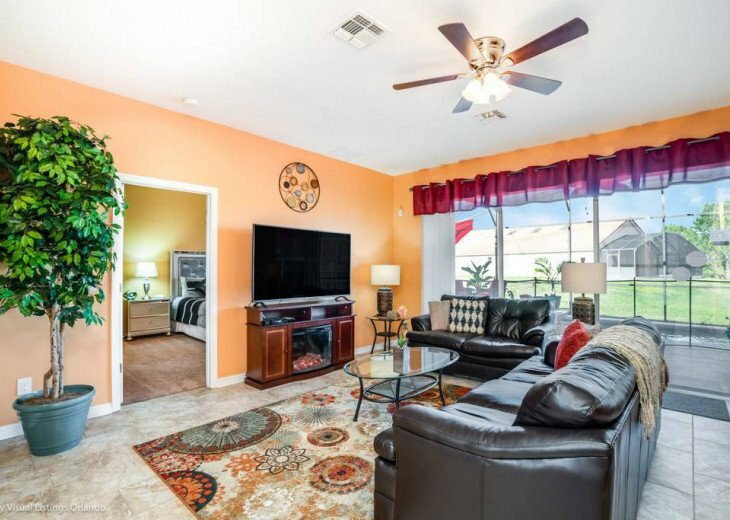 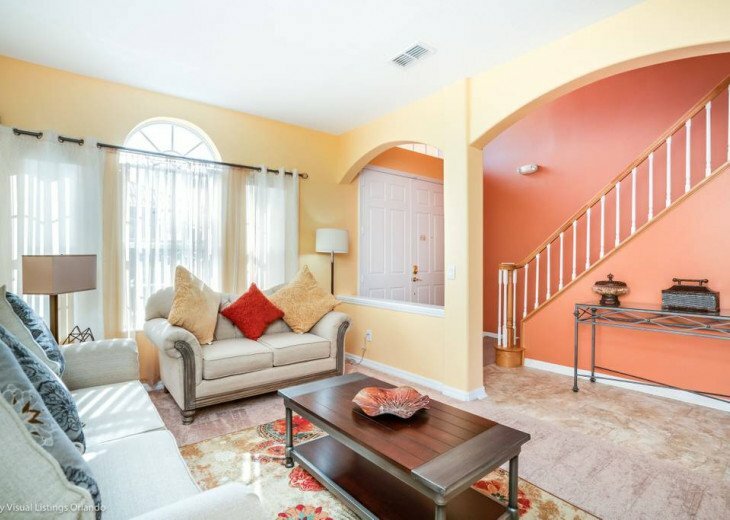 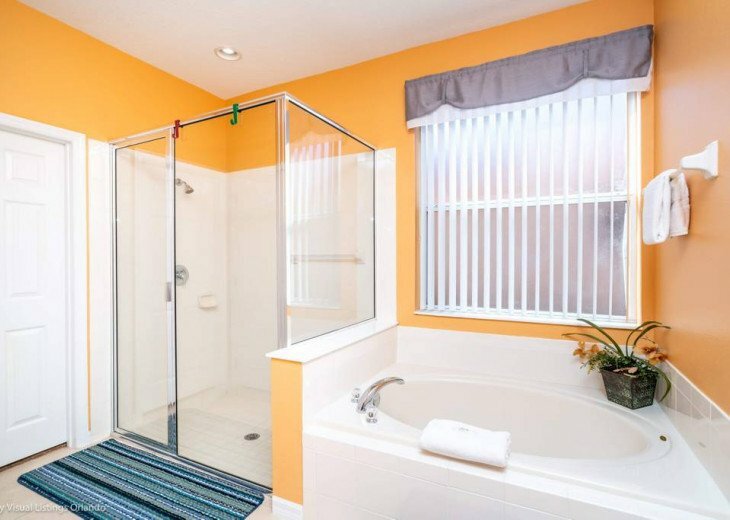 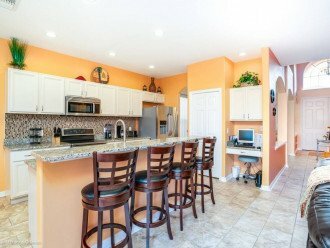 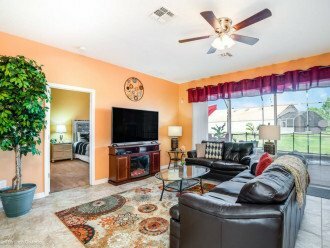 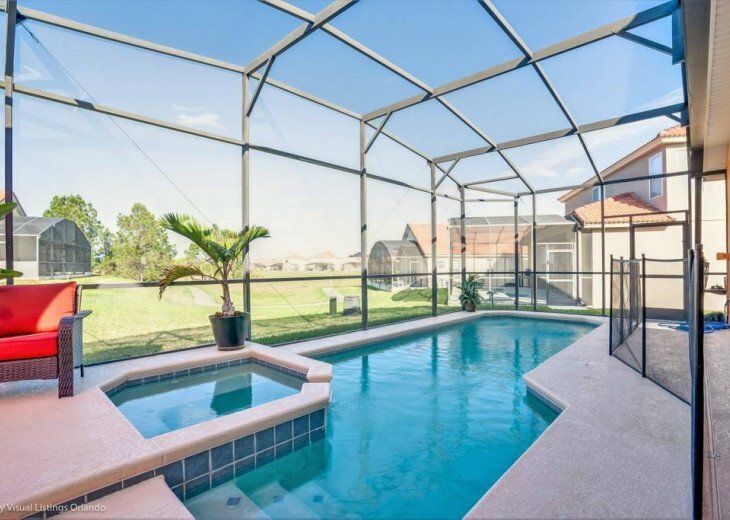 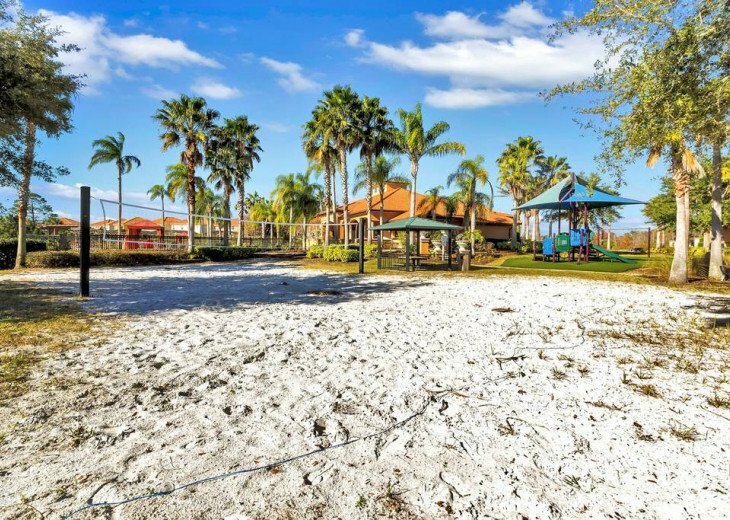 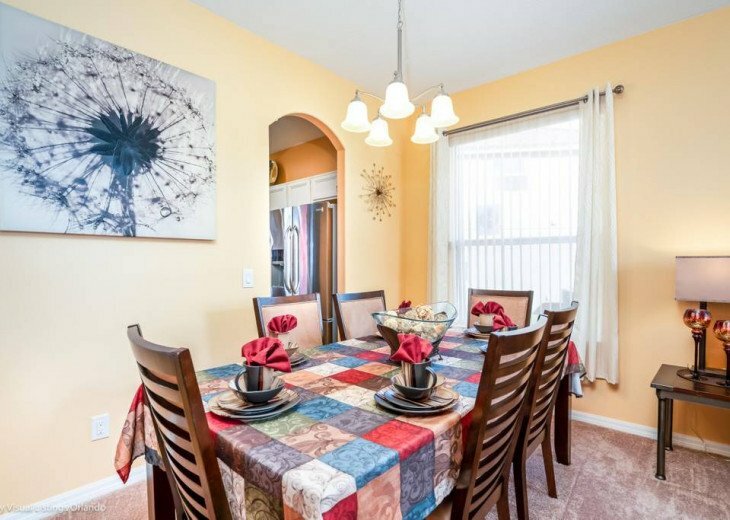 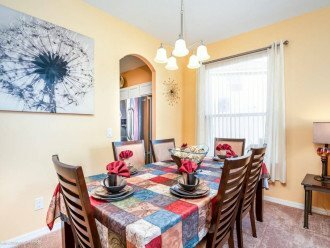 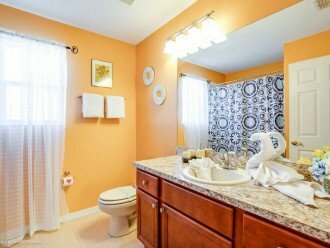 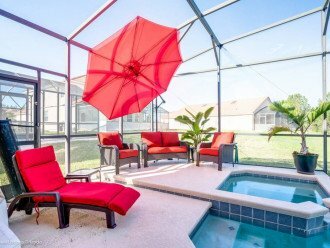 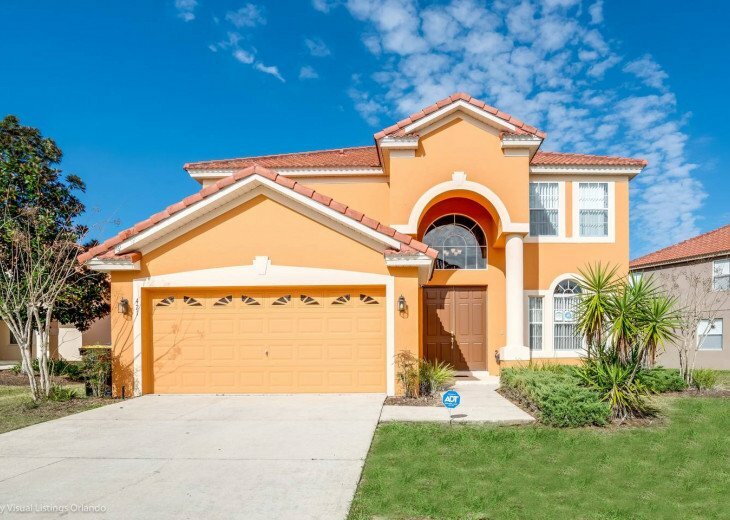 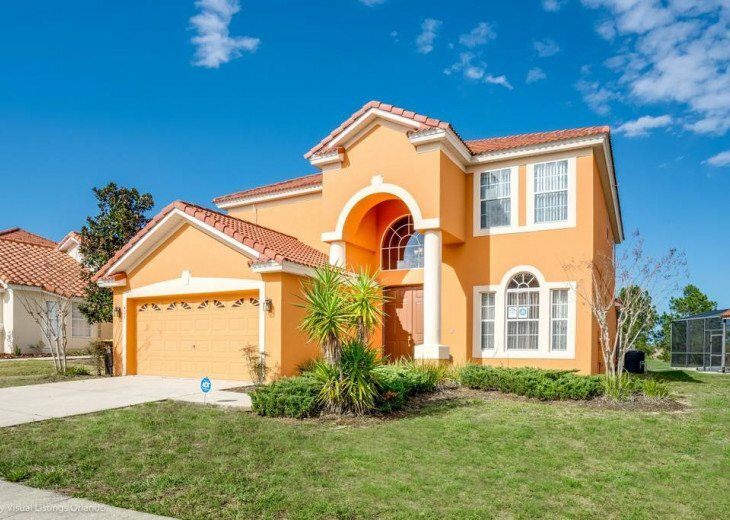 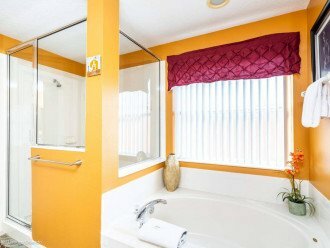 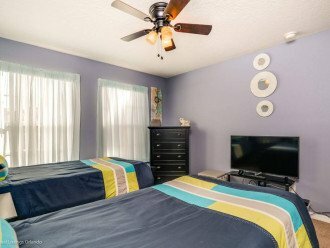 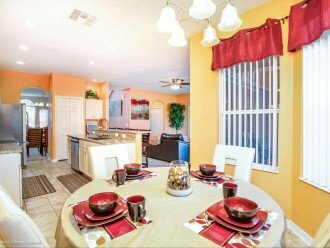 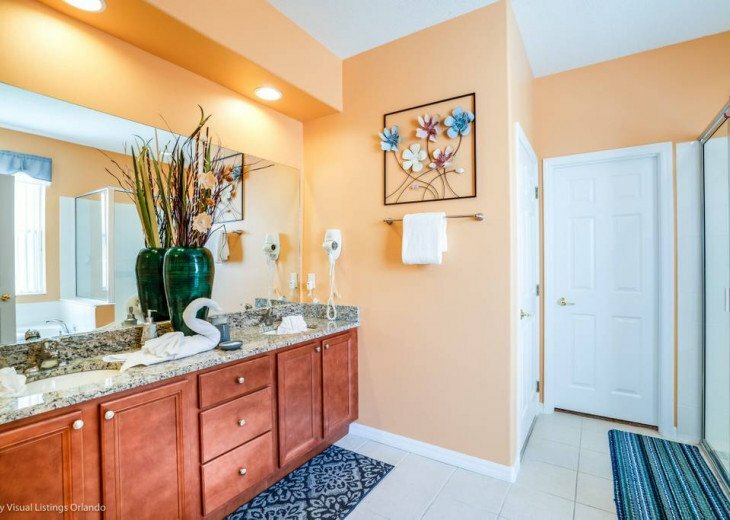 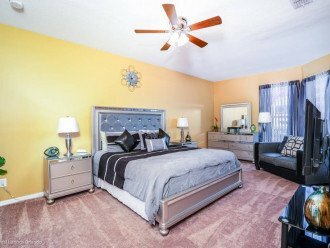 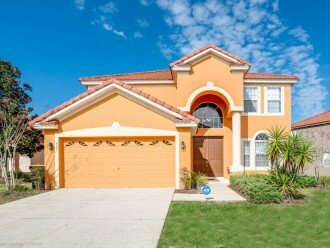 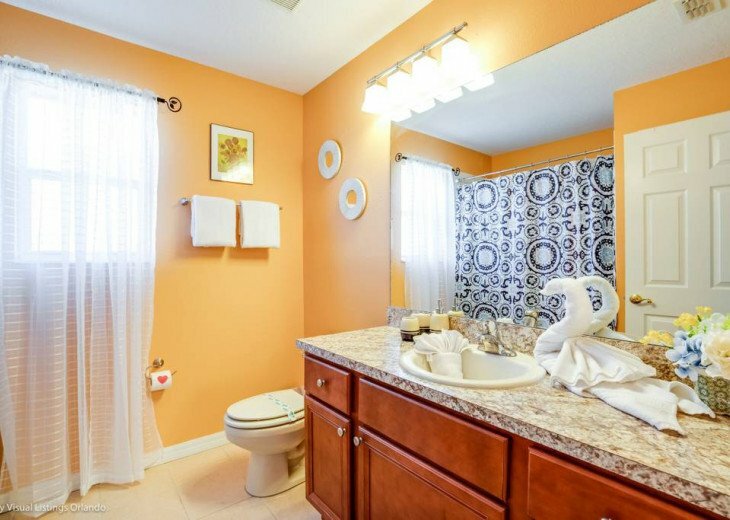 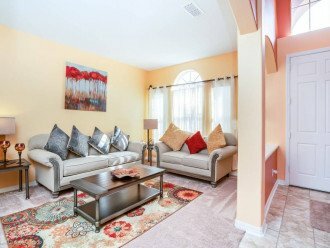 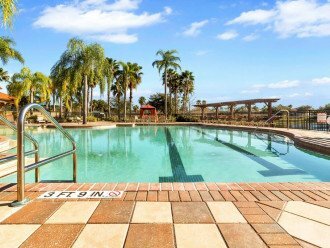 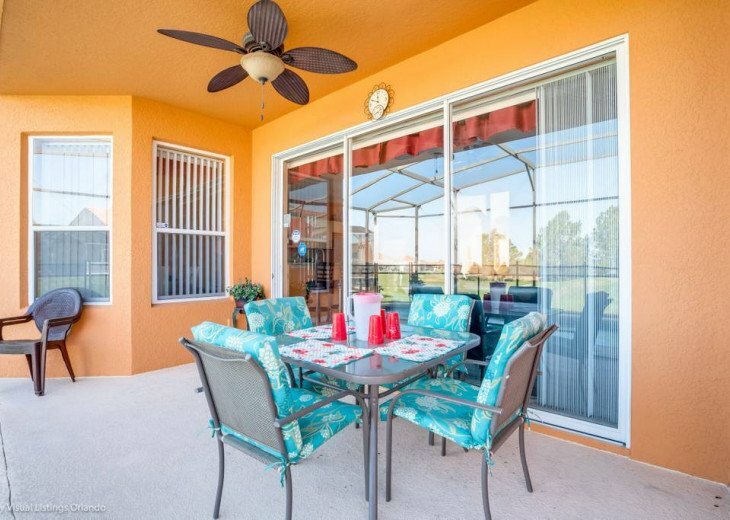 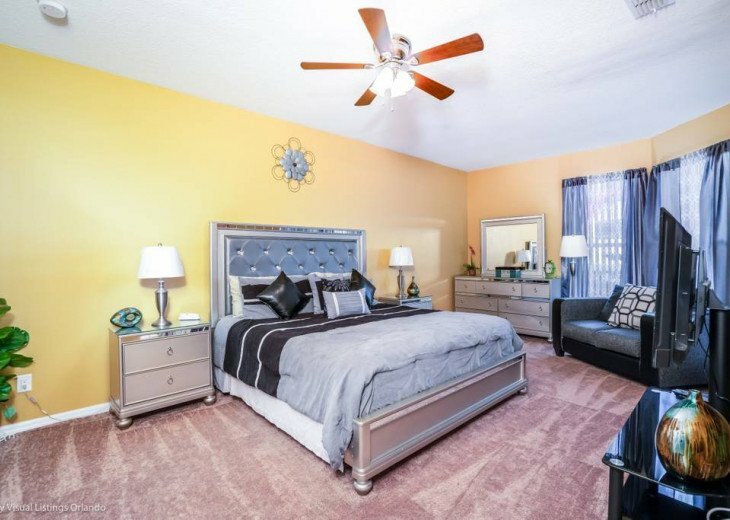 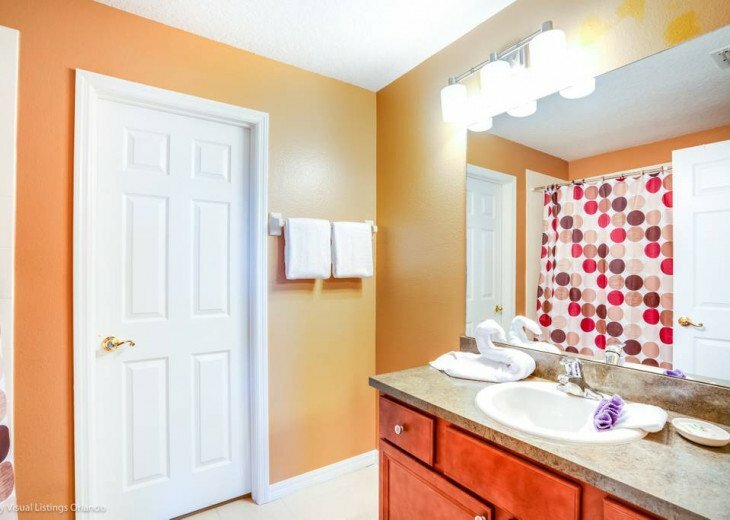 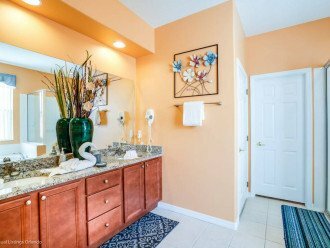 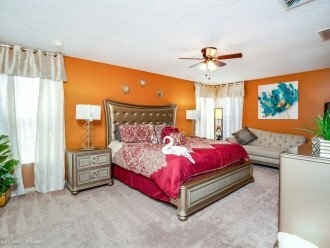 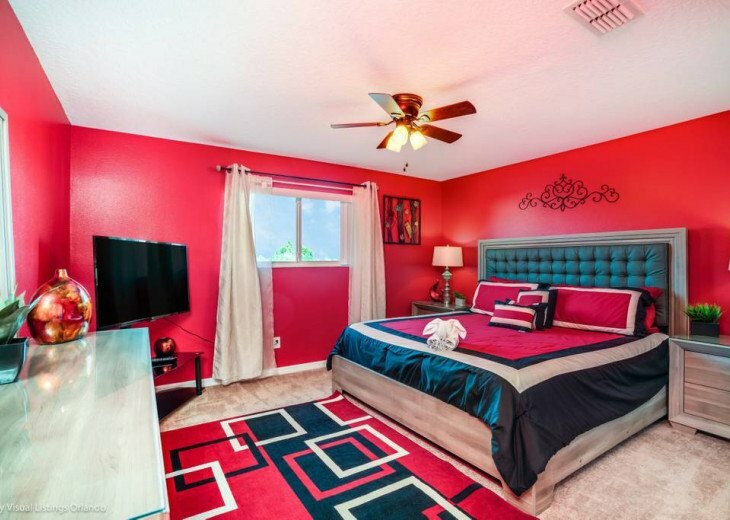 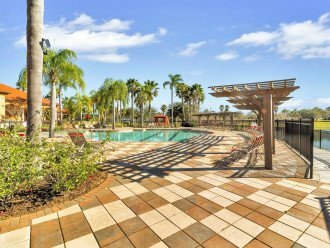 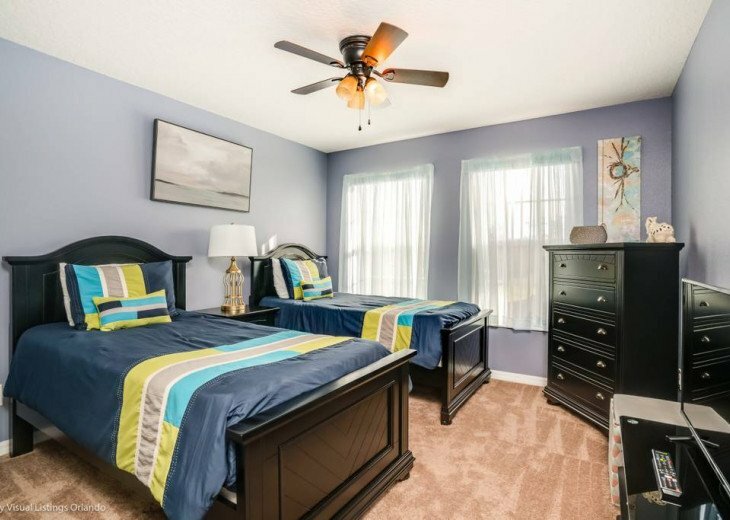 This 5 bedroom vacation rental is just minutes from Walt Disney World, Universal Orlando, Sea World and it’s located within 7 miles of three major golf courses. 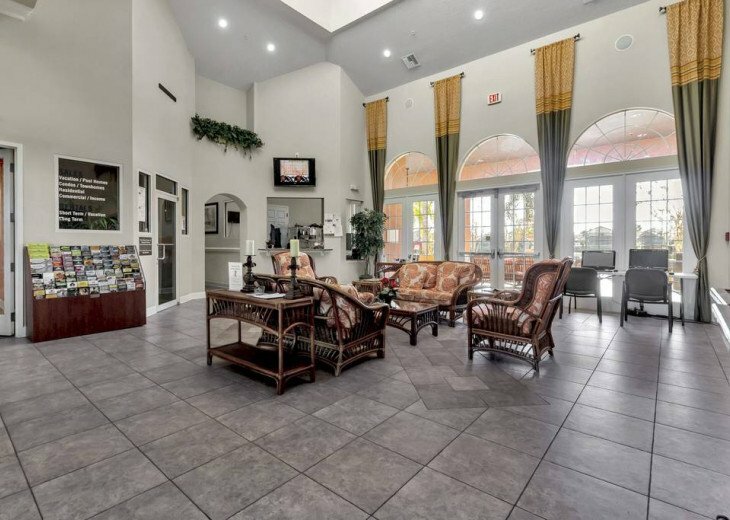 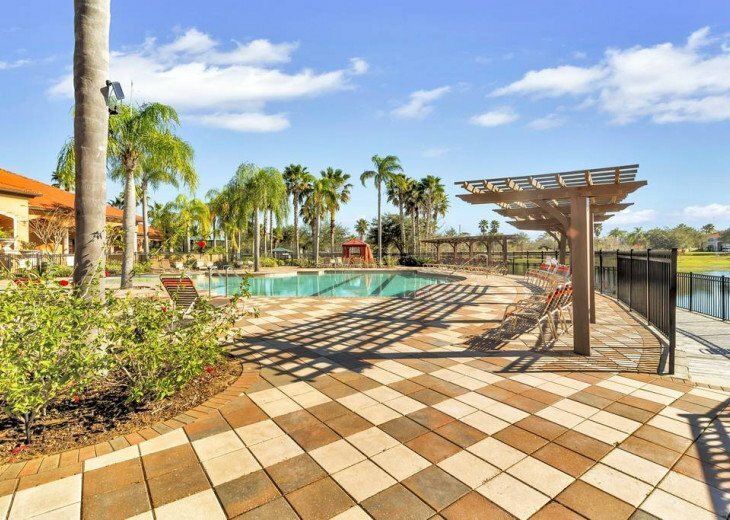 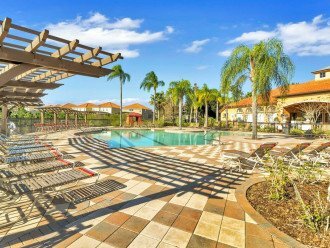 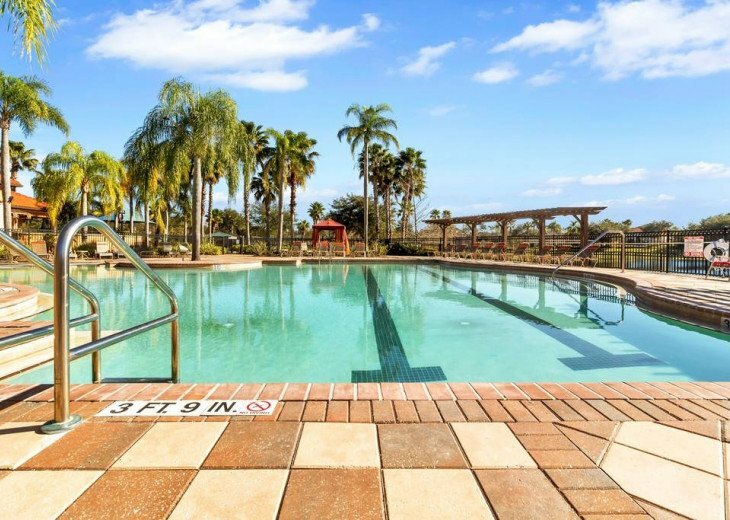 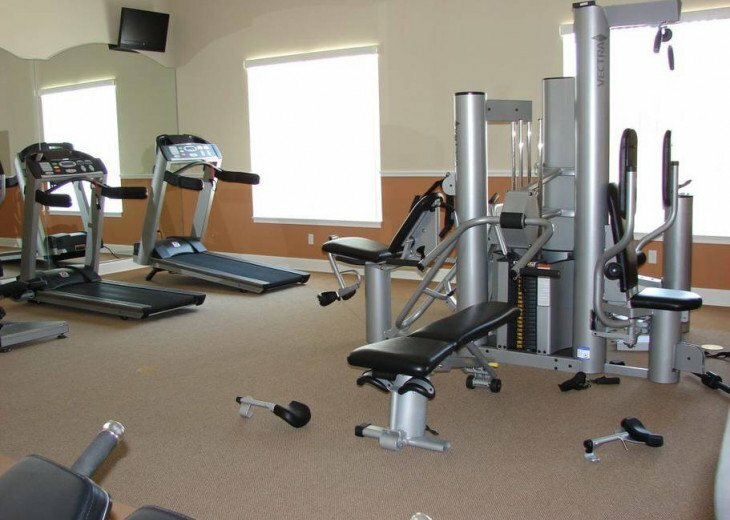 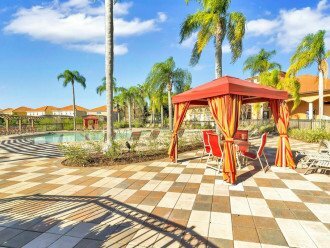 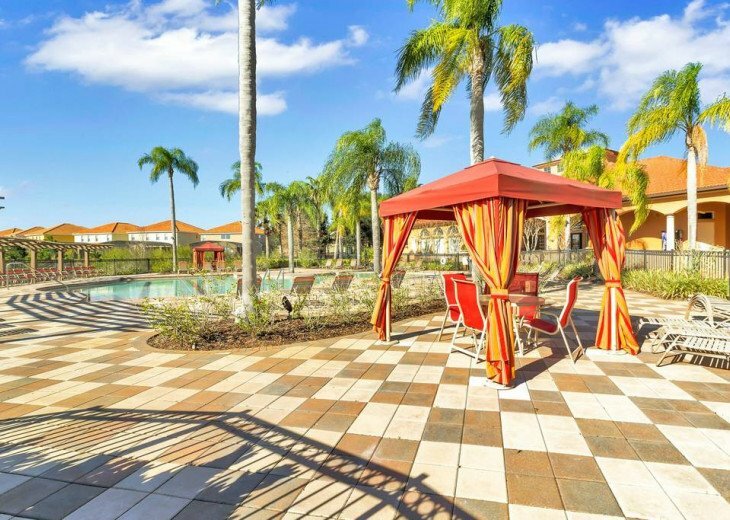 Aviana is a gated resort that's well located for those who want to visit Orlando’s theme parks during their stay. 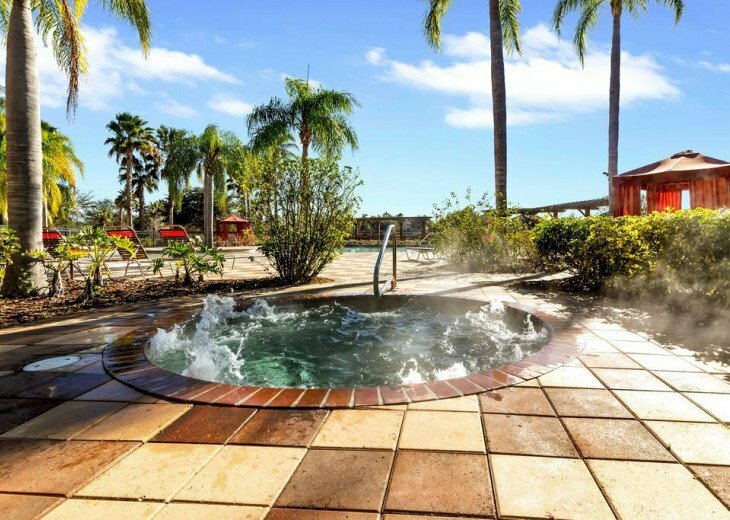 Located just off highway 17/92, this lush resort is easy access to the parks, shops and restaurants in the area but most of all, for the golfers in your group you are only 1 mile to Providence Golf Club and Reunion (5 miles), Champions Gate (7 miles). 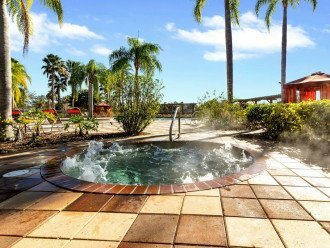 Your family and friends will look forward to their return to the villa after a long tiring day in the parks where you will enjoy a swim in your private pool, grill out on the patio or relax in the hot tub. 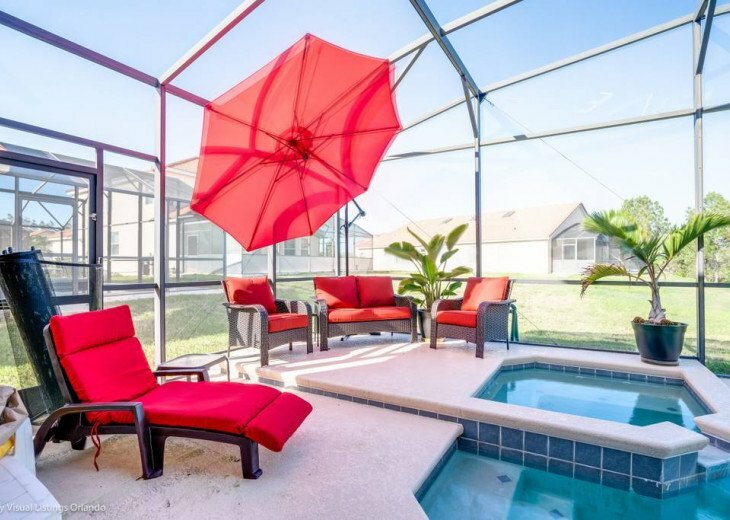 This pretty home has no direct rear neighbors overlooking your pool! 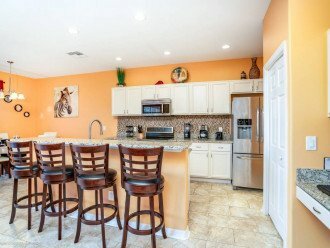 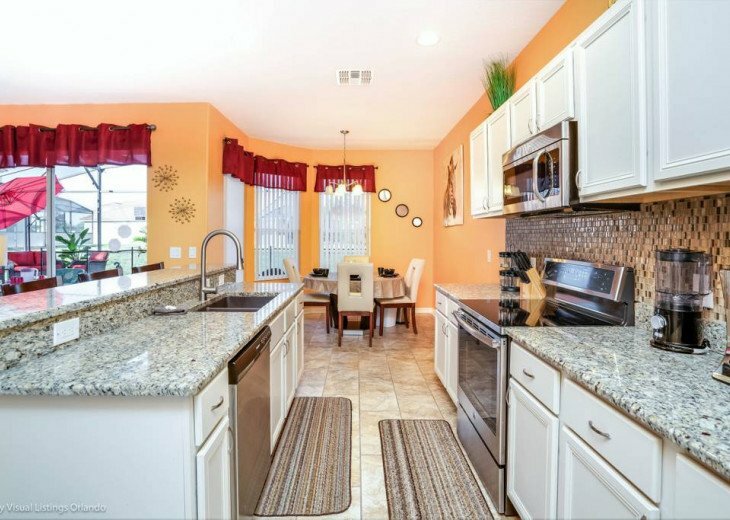 The large open kitchen is fully stocked with all items you might need for preparing and serving meals. 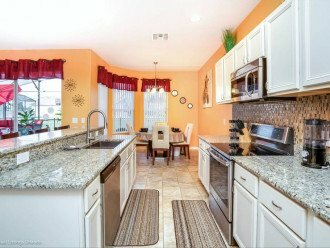 Clean up is quick with the dishwasher and disposal. 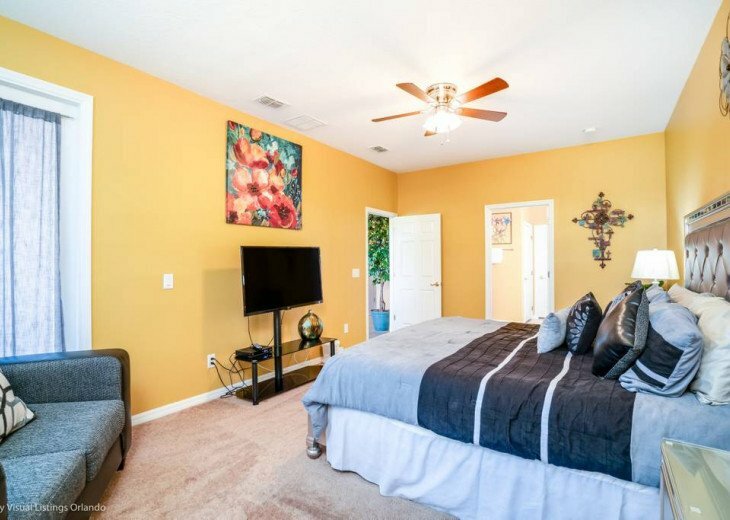 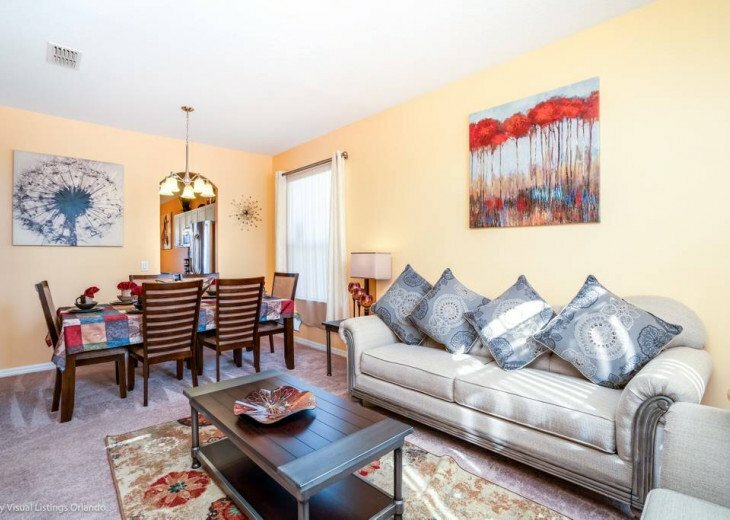 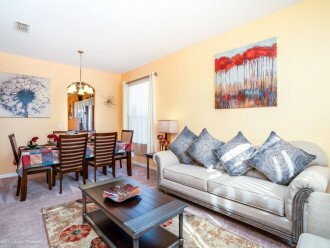 Located This bright and spacious main floor bedroom has a King size bed as well as an en-suite bathroom with a separate shower and soaking tub and there is a flat screen TV. 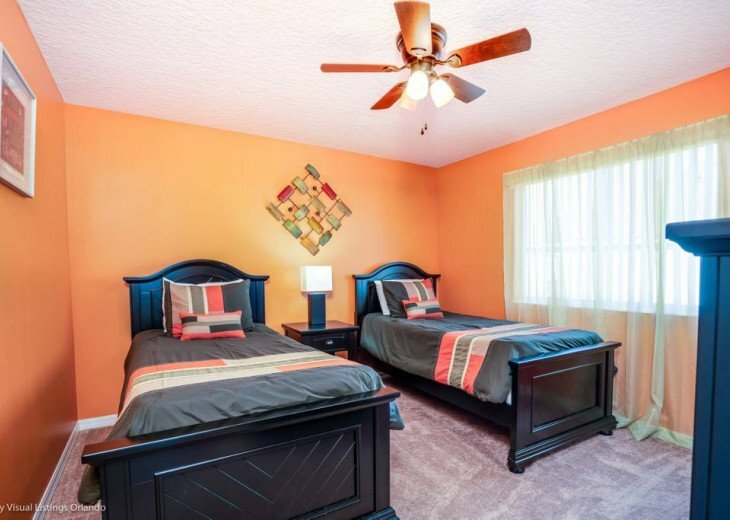 A queen size ensuite is located on the second floor with a flat screen television. An additional ensuite full bedroom on the second floor with a flat screen television. 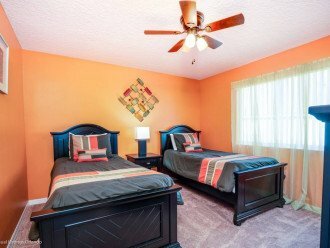 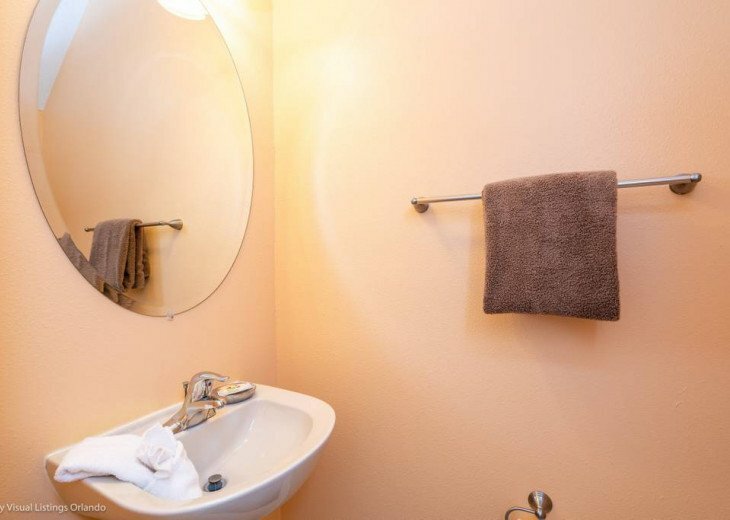 Each bedroom has two twin beds with shared family bathroom. 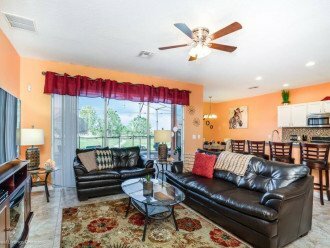 We have stayed at the Avaina Resort the last 5 years but at different homes. This year we stayed at this one and it was so nice. 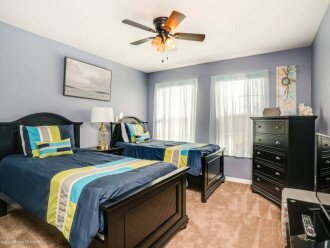 We had our son and daughter in law for a week and they had to stay 3 weeks because the baby was born early. 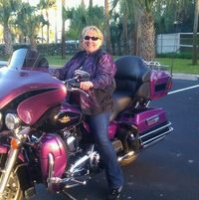 I think she wanted the Florida sunshine instead of the frigid cold in Wisconsin. 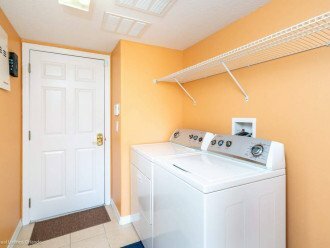 The pool and spa were so comforting, the cupboards were filled with everything we needed. 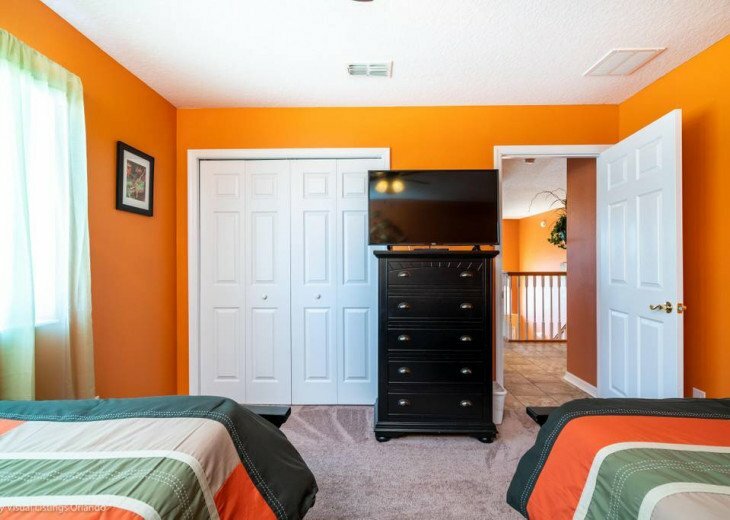 The stay was very nice, the only thing we missed was the game room in the garage. 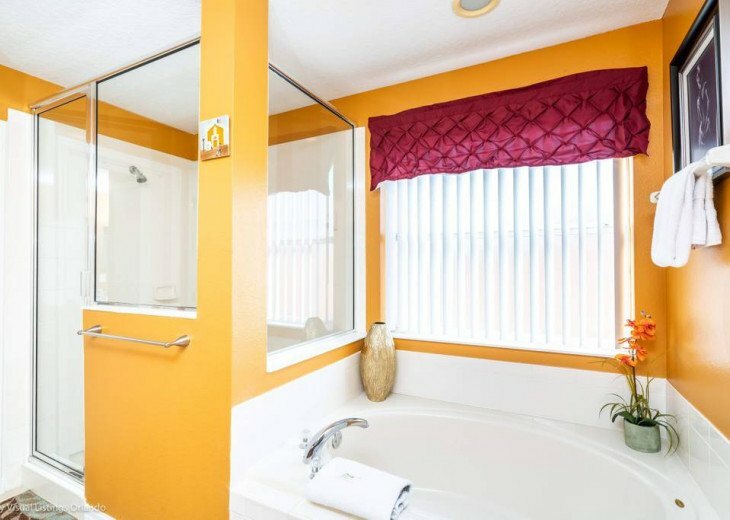 All others I have stayed in had that and I quess I just took it for granted that all rentals had that. But other than that a beautiful home with comfy furniture and beds. Great location, nice house and wonderful neighborhood. 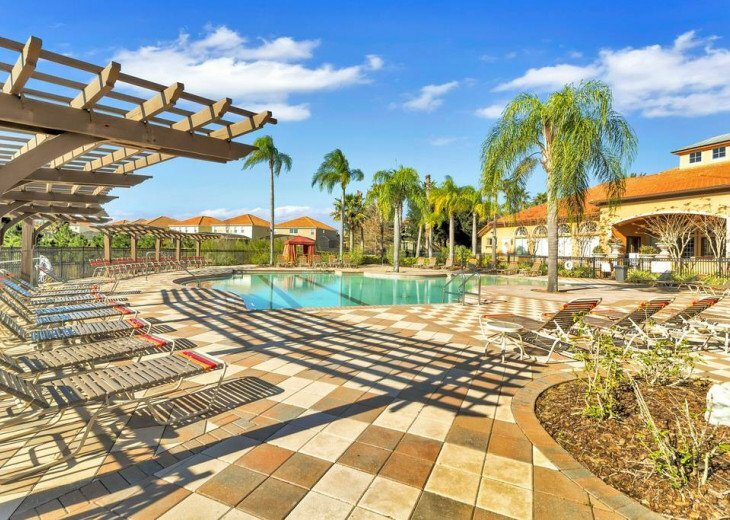 We definitely will stay again.